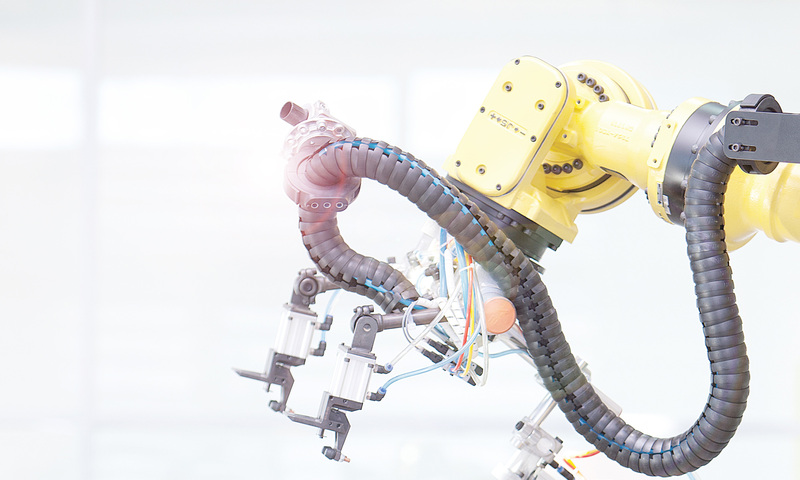 While IO-Link is well addressed in an automated production environment, some have overlooked the benefits IO-Link can deliver for machine vision products. Any IO-Link device can be connected and controlled by the PLC via fieldbus interface. Saving installation costs and controlling and running IO-Link components are the key values. All the well-known IO-Link benefits apply. However, with IO-Link that operates in this mode, the IO-Link-interfaces are directly controlled. IO-Link I/O-Modules are automatically detected, configured and controlled. In a stand-alone situation where an optical inspection of a component is performed without PLC, the operator delivers the component, hits a trigger button, the SmartCamera checks for completeness of production quality, sends a report to a separate customer server, and controls directly via IO-Link interface the connected vision product.